Full Belly Blog cannot take credit for this recipe. We found this in one of our favorite cookbooks, Mozza. We usually don't post about recipes we haven't created but this was just too delicious to not share. This recipe is for slow cooking. 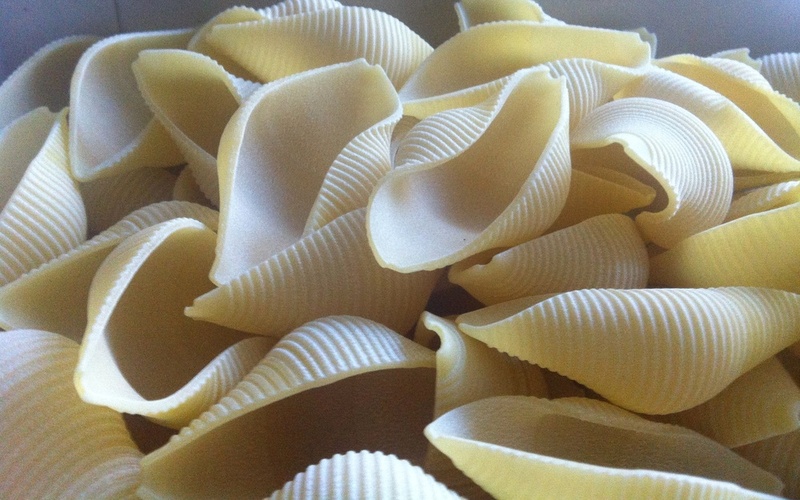 Don't rush any of the steps because in the end you will have the perfect bowl of pasta. Heat the olive oil in a large saute pan over medium-high heat. Add the onions and cook for about 20 minutes, stirring frequently. Add the carrots and celery, reduce the heat to medium-low and cook, stirring often, for 2 hours. The soffritto will be deep brown caramel and the vegetables will be almost melted. Combine the oil and garlic in a food processor and puree. 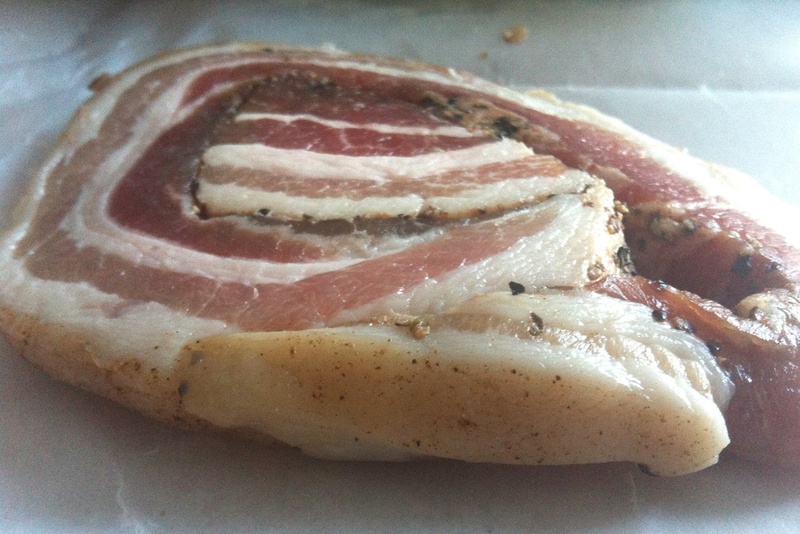 Add the pancetta until pureed into a smooth paste. Transfer the pancetta garlic paste to a large saute pan and cook over medium heat until the fat from the pancetta is rendered, about five minutes. Stir this constantly so the garlic does not brown. Stir in the soffritto and cook for about 1 minute. Add the tomato paste and cook for 1 minute, stirring the paste into the soffritto and pancetta. Add the veal and pork; season with salt, pepper, and nutmeg. Cook this mixture, stirring occasionally, until all the juices released from the meat have cooked off. About 10 minutes. Add the wine, increase the heat to high, and cook until the wine evaporates about 10 minutes. Add the chicken stock, bring to a simmer, reduce the heat, and simmer for 2 hours. Stir this occasionally. 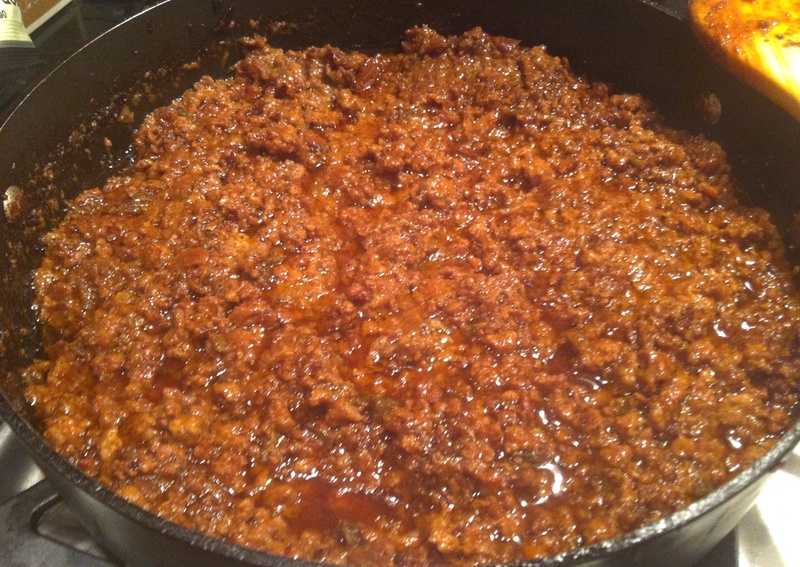 Add the milk and simmer until the ragu returns to a thick, saucy consistency, 30 minutes. The ragu can be used now or frozen and saved for later. Fill a large pot with water, add salt and olive oil. Bring the water to a boil. Use fresh cheese when making this ragu. It will make a huge difference. Grate the cheese to prepare for plating. While the water is coming to a boil, combine the ragu, chicken stock, and butter in a large saute pan over medium heat. Once the pasta has been cooked through lift the pasta our of the cooking water and add to the pan with sauce. A little water will get into the sauce which is fine. Add the wine and turn off the heat. Stir the ingredients together and add the cheeses. Spoon pasta into bowls and top with more cheese. Enjoy! !